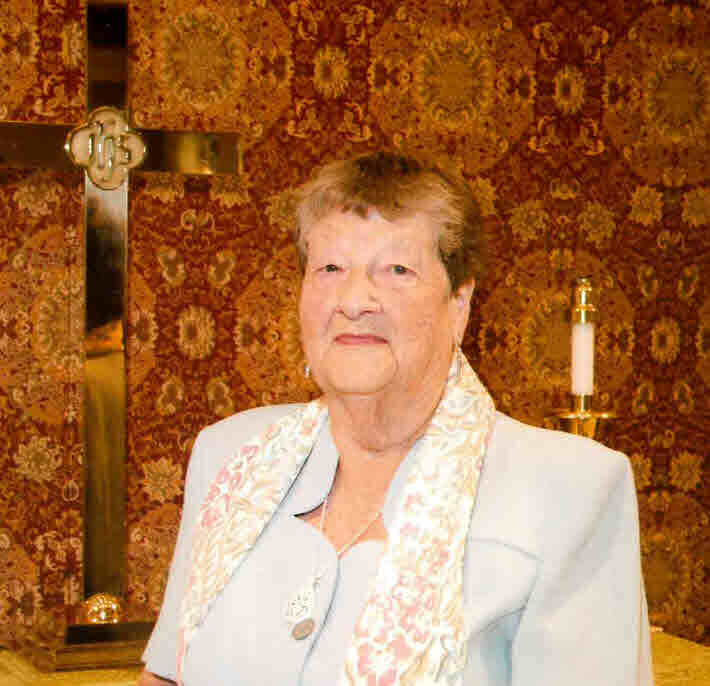 Mildred Kathryn Brown Schram, age 95, born in Atmore, AL and a resident of Daphne, AL died Thursday, April 4, 2019 at the Baldwin House. She was a homemaker. She is survived by her children, Marvin C. (Rebecca) Schram of Daphne, AL and Kathy S. (Darrell) Myers of Stapleton, AL; three grandchildren; four great grandchildren; four great great grandchildren and numerous nieces and nephews. She was preceded in death by her husband, Clarence Schram; a daughter, Dolores Hadley; a sister, Mable Hammac and two brothers, Arthur Brown and Eugene Brown. Funeral services will be held Tuesday, April 9, 2019 at 2:30 p.m. at the First United Methodist Church with Reverend Jay Cooper officiating. Burial will follow at Bay Minette Cemetery. The family will receive friends Tuesday, April 9, 2019 from 1:00 p.m. until the 2:30 p.m. service at the First United Methodist Church. In lieu of flowers the family requests memorial contributions be made to the First United Methodist Church, P.O. Box 338, Bay Minette, AL 36507. Pallbearers will be Darrell Myers, C.C. Myers, Tommy Dean McKee, Jimmy Connick, Lloyd Brown and Mathew Pastorcich.